Which window designs offer the cheapest double glazing? 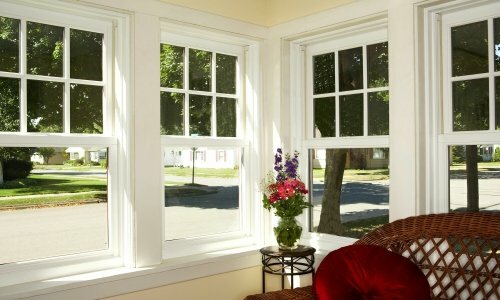 Tips to get the best upvc windows prices. Thermal efficiency: Heat insulation – stop heat loss or heat gain. Prevent cold air & wind ingress. Acoustic properties: They reduce sound transmission both ways – noise going in or out is drastically reduced. 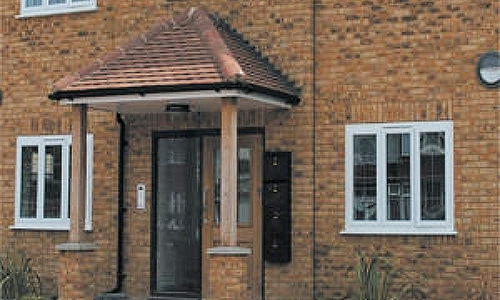 Security: tougher to break than single glazing, fitted with security locking handles. 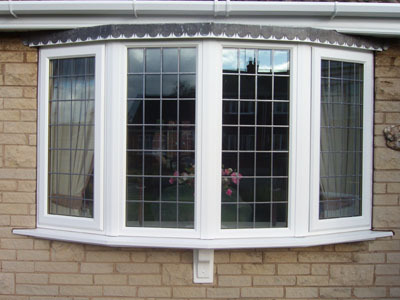 Price: less expensive than triple glazing in the long or short term. Having an understanding of the pricing structure for any given type of window should help you to, not only be able to spot a good deal, but also to avoid a potentially bad one. So we will be looking at the different basic window designs, what the major features of each design are, and the costs of buying them. What types of double glazed window designs are there? Cheapest double glazed window frame materials. If you look at the range of double glazed windows prices in general, you will see that there can be a significant difference in cost – even between windows of the same style and size and this can be confusing unless you know why. The primary pricing factor at play here will be the material used to construct the inner & outer frame (excluding the actual style of the window). Timber Frames: softwood windows are well priced but suffer a range of drawbacks – high maintenance and relatively short lifespans. Hardwood frames can be relatively expensive. 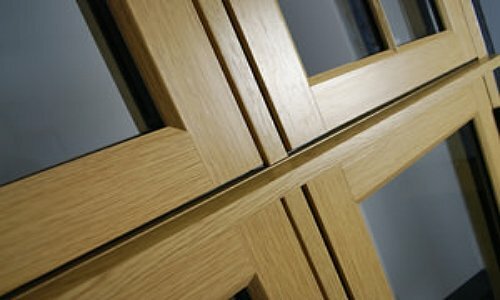 Aluminium frames: Hi-tech products that last a long time, but can be quite pricey. 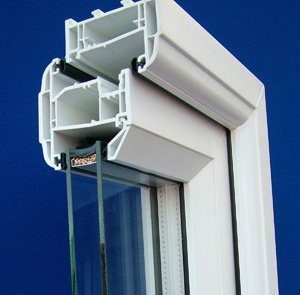 UPVC: The ideal material to use in a window frame. It’s long lasting, strong and relatively inexpensive to produce. So, in terms of both upfront and ongoing costs, UPVC windows score highly and represent the cheapest double glazing frame material. 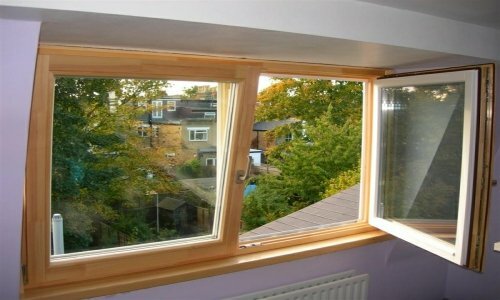 Cheapest double glazed window designs. There are a number of very popular double glazed window styles around and each one has a different price range based on their features and functionality. A version of casement window style, tilt & turn windows open inwards like a regular window and also can tilt backwards from the top to allow a great deal of ventilation. More expensive than Casement designs, but less expensive than Sash Windows. More expensive than both Casement and Tilt / Turn windows. Casement windows are less expensive than Tilt & Turn or Sash. So, based on what we have covered so far, Double Glazed UPVC Casement windows are likely to be the cheapest double glazing style. Comparing Cheap Double Glazing prices – how much do they cost? How much do Tilt & Turn windows cost? 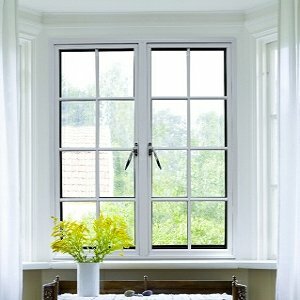 How much do Double Hung Sash windows cost? For supply only prices you should allow around £150 to £200 per window for fitting by a team of 2 persons. 10 Top tips to help find the cheapest uPVC Double Gazing Prices. Window Energy Rating (WER): Performance for double glazed windows is ranked and graded by use of rating labels. 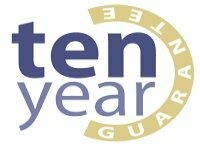 The ratings go from A++ to G. C rated windows are the minimum grade to meet building regulations. The higher the rating, the costlier the window is likely to be. Glass: Standard 4mm float glass is the cheapest acceptable quality glazing to use. Insulating air gap: The gap between the inner & outer panes of glass in a double glazed unit is the primary defence to heat & noise transfer or convection. A standard unit will feature either dehydrated air or a partial vacuum to deter heat convection. Sound waves cannot travel through a vacuum. A heavy gas like Argon can be used in place of the air or vacuum to improve insulation. Gas filled units cost more. It is generally accepted that a 16mm gap is optimal, but you can go from 6mm to 20mm. Special glass 1: Metal oxide coatings are applied to some glass to lower their emissivity (low-e glass). Some units have the outside of the outside pane coated, some also have the inside of the inside pane coated. Low-e glass is more expensive to buy than standard glass. Special glass 2: Fancy glazing can increase the cost. Leaded, coloured, patterned glazing are all chargeable extras. 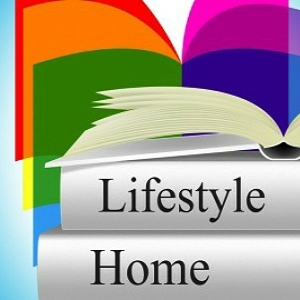 Colours: Double glazed UPVC windows come in around 12 to 20 colours depending on the suppliers. Coloured finished can add 10% or more to the cost of the window. Timber effect: Many people like this wood grain surface for their windows, but it comes at a cost, maybe around 10% extra. Opening Sections: For a lot of designs, you can expect a supplier to charge a little extra to fit a section that opens because of the extra work & material required to do so. This is true for Casement windows or Sash windows, a double-hung Sash window (top & bottom open), will cost more than a single hung Sash window (bottom section opens only). Trick vents: For a room with fixed, non-opening windows, trickle vents are a must to avoid condensation. You could possibly do without them in a room where there is a lot of natural ventilation. Check whether your supplier charges extra for trickle vents. Window cills: Some suppliers offer different types of window cill (sizes or designs) and may charge or charge different amounts dependent on the type of cills you want. Looking at what we have covered above, we can come to a conclusion about which window designs offer the cheapest double glazing and it seems to be that White UPVC Casement windows can fit the bill in many cases. Clearly there could be situations where a casement design is not suitable or where UPVC is not the material of choice, and in those instances using another design is the only alternative. As with many other purchases, the more options you add, the more cost you build up, so take some time to think “do I really need this?” before adding it to your order. The other thing we have not mentioned is negotiation. A tried and trusted method to aid you in price negotiation is to have a lot of pricing information from different sources. 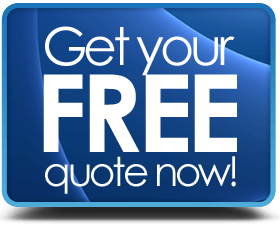 Get at least 4 or 5 written quotes from different companies (we can do that for you here), take some time to study what is on offer, and then try to negotiate a discount – if you don’t ask, you don’t’ get.